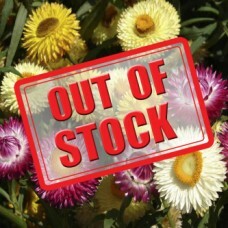 Helichrysum make one of the finest subjects for bouquets, apart from being useful for beds and borders. They are also an excellent dried flower, the papery flowers give an excellent natural colour. 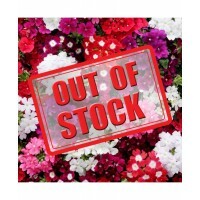 Both colour and shape will last indefinitely. 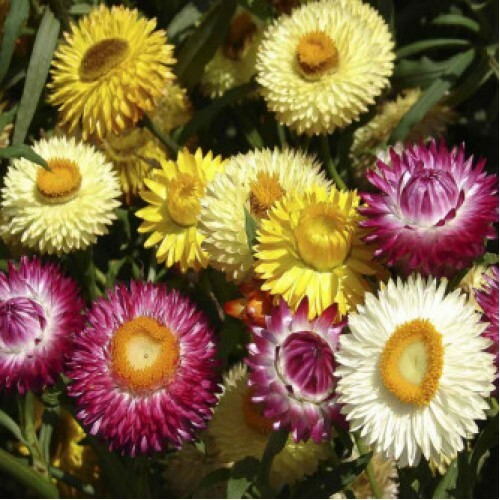 Dwarf, multi-coloured flowers, very long lasting, Good for cut flowers and dry flowers.Strawflower i..